All You Can Eat Brats, Burgers, Hot Dogs, Pizza & Nachos! 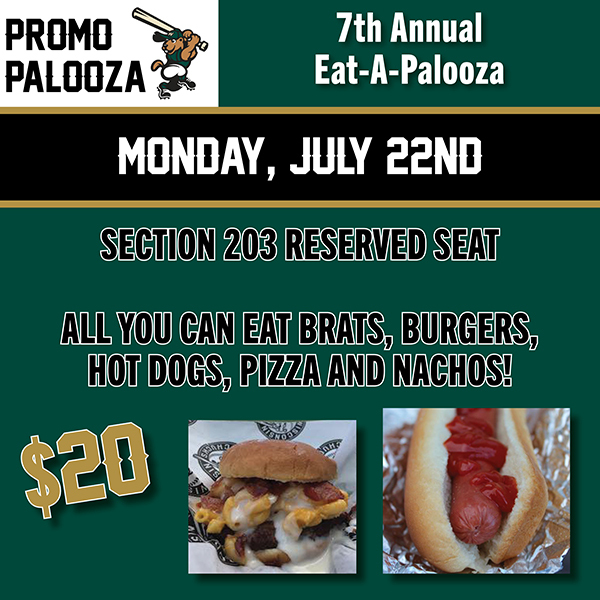 Get your Eat-a-Palooza Package today! 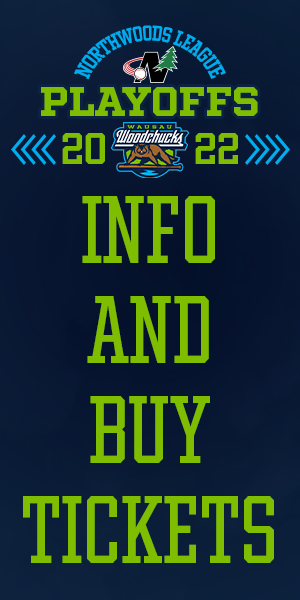 Click Here and use promo code: EAT2019.